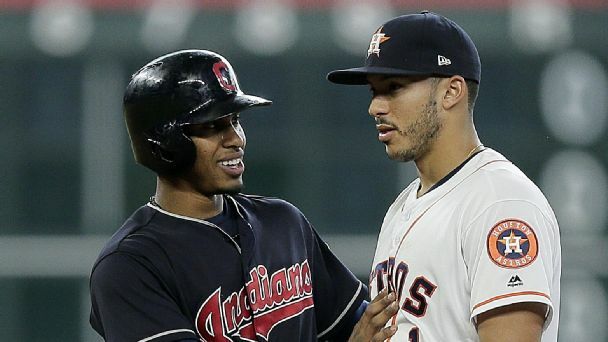 Atlanta Braves shortstop Dansby Swanson went 1-for-2 in three innings in his first game since surgery Nov. 5 on his left wrist. 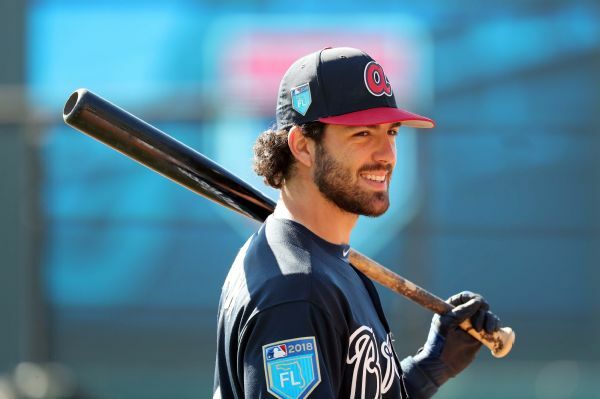 Braves shortstop Dansby Swanson, who hit .238 with 14 homers and 59 RBIs last season, had surgery to remove a "loose body" in his left wrist and should be ready for 2019. 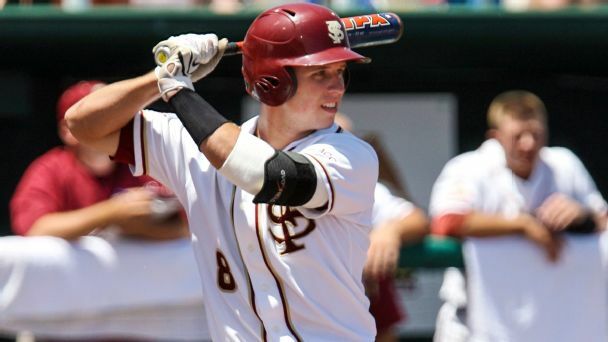 Braves shortstop Dansby Swanson and Dodgers starter Ross Stripling were left off their respective NLDS rosters. 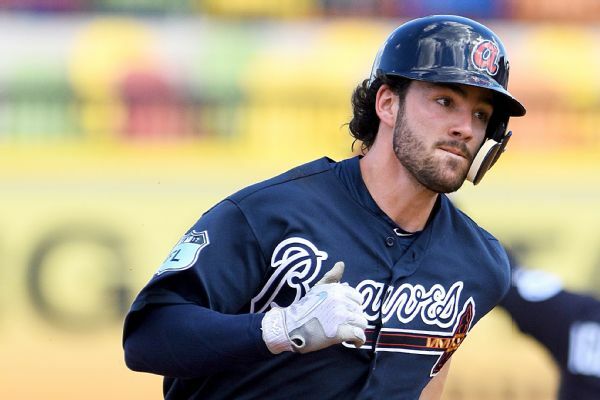 As Dansby Swanson continues to rehab a partially torn ligament in his left hand, the Braves shortstop's spot on the postseason roster appears to be in doubt. 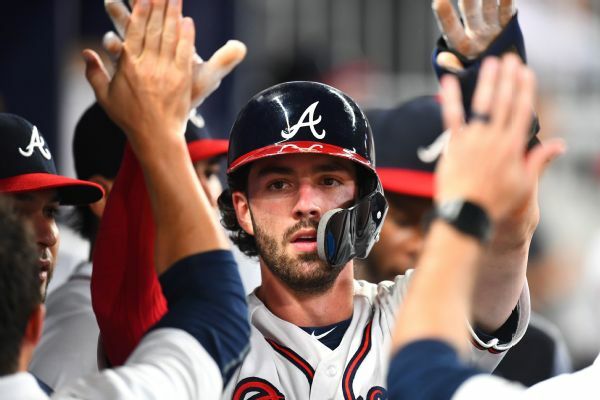 Dansby Swanson continues to make progress in his recovery from a partially torn ligament in his left hand, and the Braves are cautiously optimistic the shortstop will be ready to return for the playoffs. 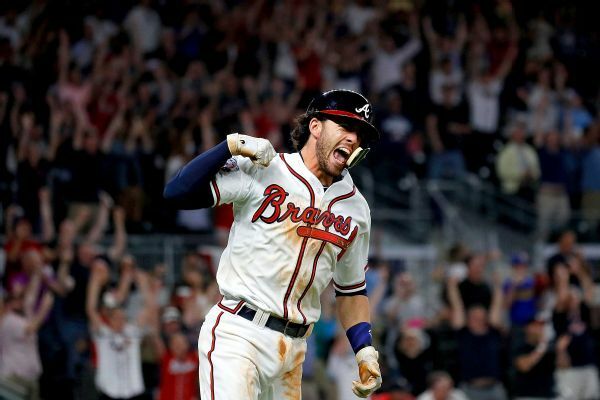 Braves SS Dansby Swanson will have daily treatment for a partially torn ligament in his left hand and will be re-evaluated next week prior to the NLDS. 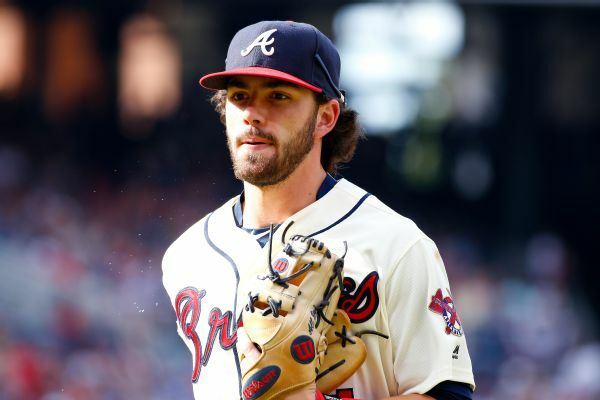 Dansby Swanson was taken out of the Braves' win over the Mets on Tuesday for precautionary reasons after experiencing left hand soreness. 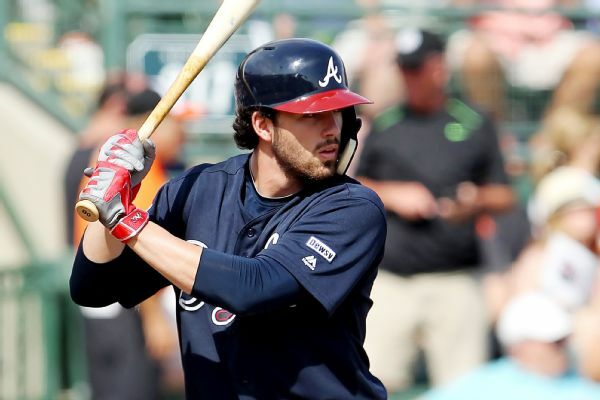 Dansby Swanson left Atlanta's home game against Boston after being hit in the head by a pitch in the second inning.